A deeply relaxing and nurturing massage designed to eliminate toxins, improve circulation and is extremely effective in reducing anxiety and stress. Pampers your physical body and nurtures your mind. This therapeutic massage is completely individualised for you. A lovely treatment on Marma points which are the intersections for our vital life force energy flow. The Healthsyle Emporium is an online holistic program available to anyone worldwide. A program tailored to meet your needs and desires in your health journey and help you reach your individual goals. Set in a quiet, peaceful home based clinic, Angela, your therapist at Moksha, comes from a background of health and fitness. She then studied psychology to better understand the human mind and the correlation between physical and emotional stress. This led her to an interest and training in massage and alternative therapies. 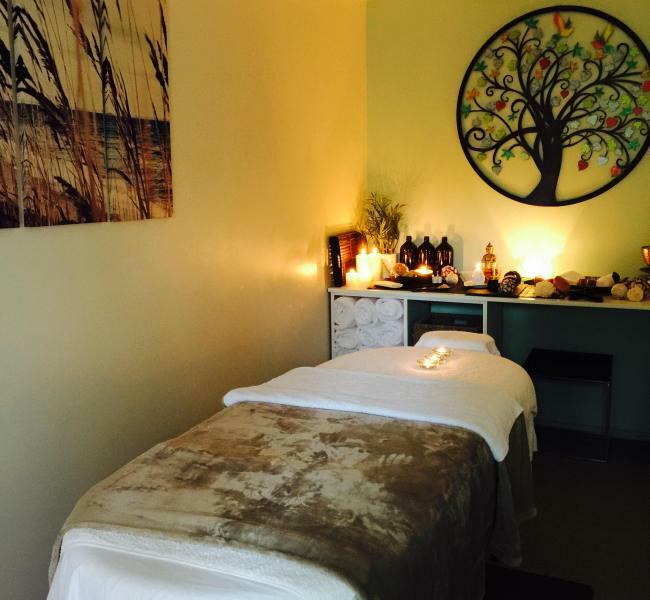 Angela completed courses in Ayurveda Massage, Holistic Relaxation Massage, Crystal Healing and Ayurveda Marma Point therapy which are the therapies on offer here at Moksha Massage & Wellness.